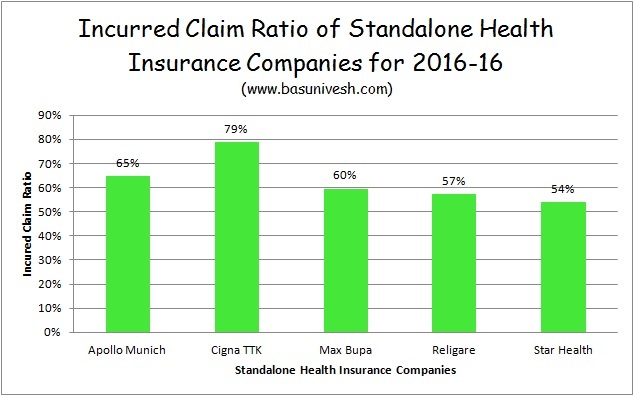 Home > Health Insurance - Claims > IRDAI Incurred Claim Ratio 2015-16 for Standalone Health Insurance Companies..! 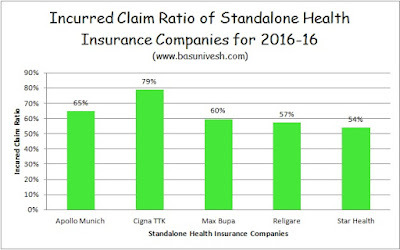 IRDAI Incurred Claim Ratio 2015-16 for Standalone Health Insurance Companies..! In above image, share you the IRDAI Incurred Claim Ratio 2015-16 for Standalone Health Insurance Companies.